A foiled overlay, Ituri is a handsome upholstery. A perfect blend of a small scale geometry and simple textures. Fabrics should be vacuum cleaned regularly, to prevent dust from settling in. Substances such as perfume and hairspray should not be directly sprayed onto fabric. 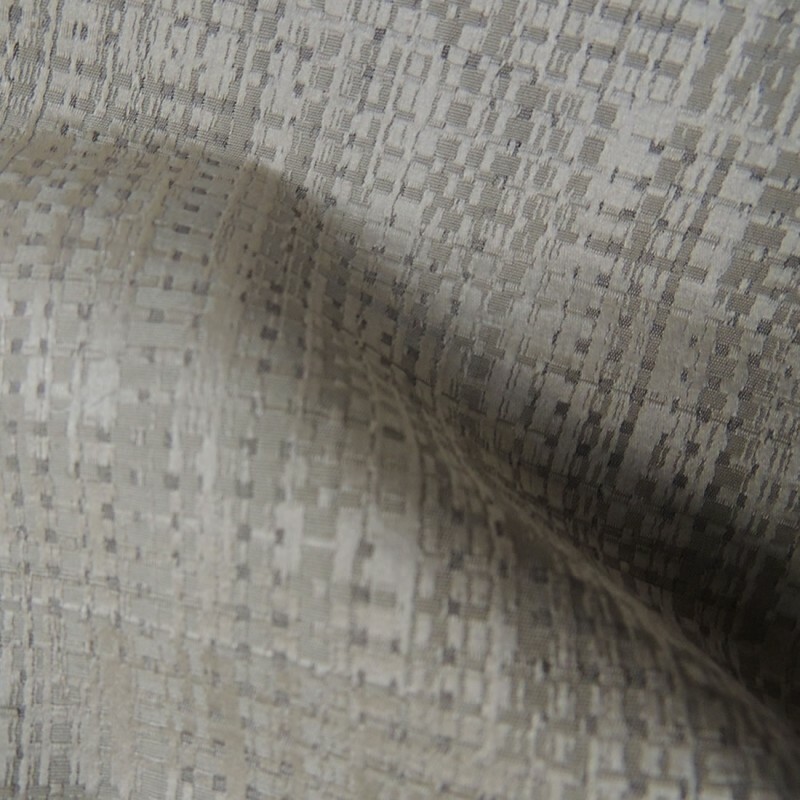 All fabrics need to be sewn with careful consideration of their unique weave structure. Interlining/Backing for all upholstery qualities are strongly recommended. Use appropriate reinforcing, fastening of seam for stitching.